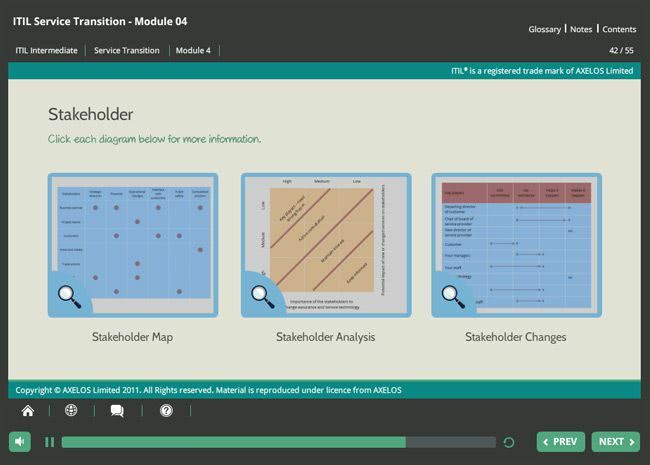 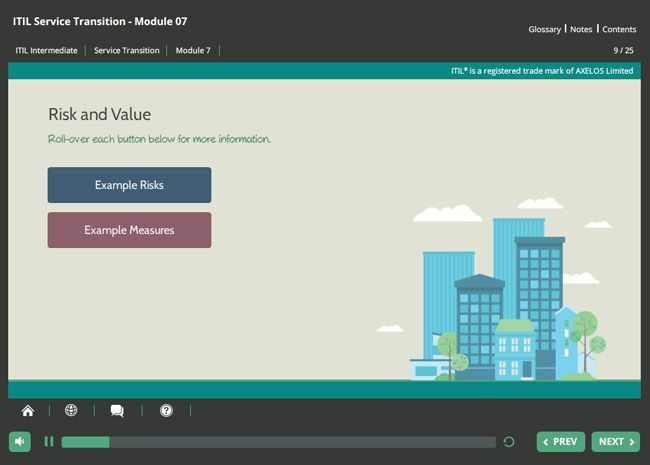 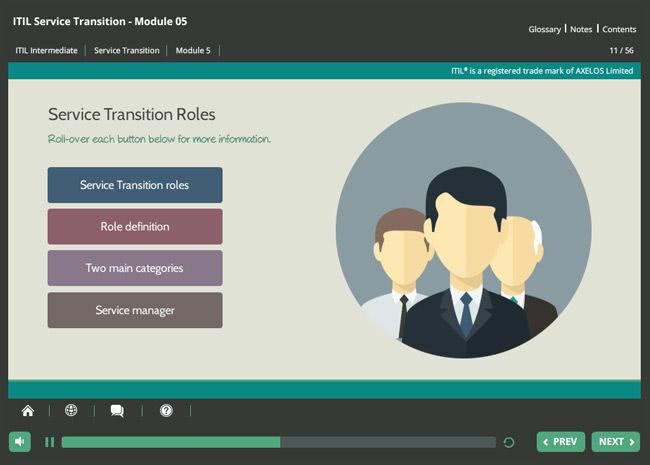 ITIL Service Transition is a free-standing qualification and is one of five ITIL Service Lifecycle modules that can work towards you achieving your ITIL expert qualification. 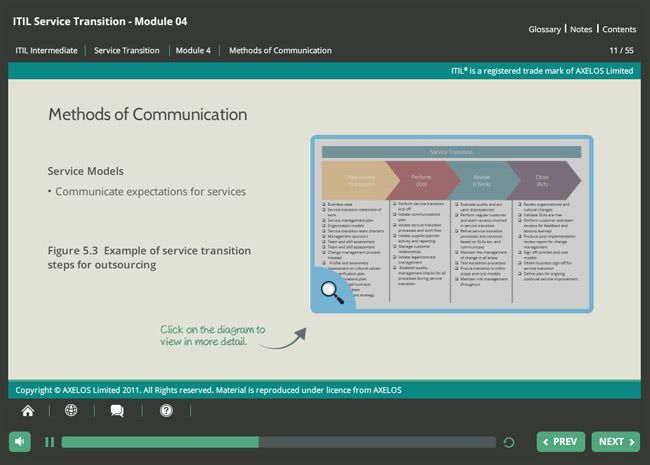 The purpose of this course is to help you gain a detailed understanding on industry practices in service management as documented in the ITIL Service Transition publication. 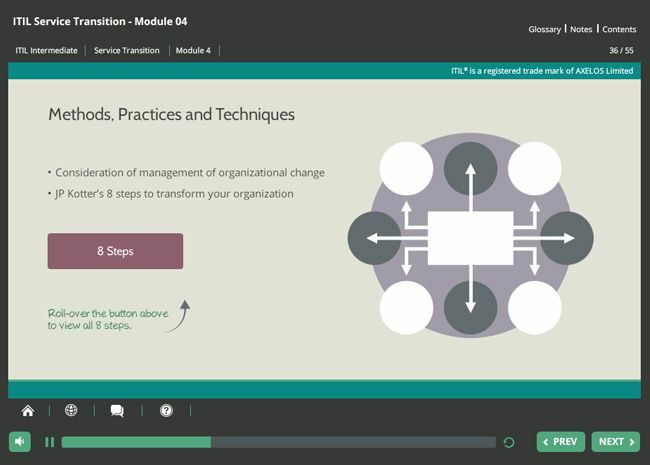 This course is intended for management and supervisory level staff. 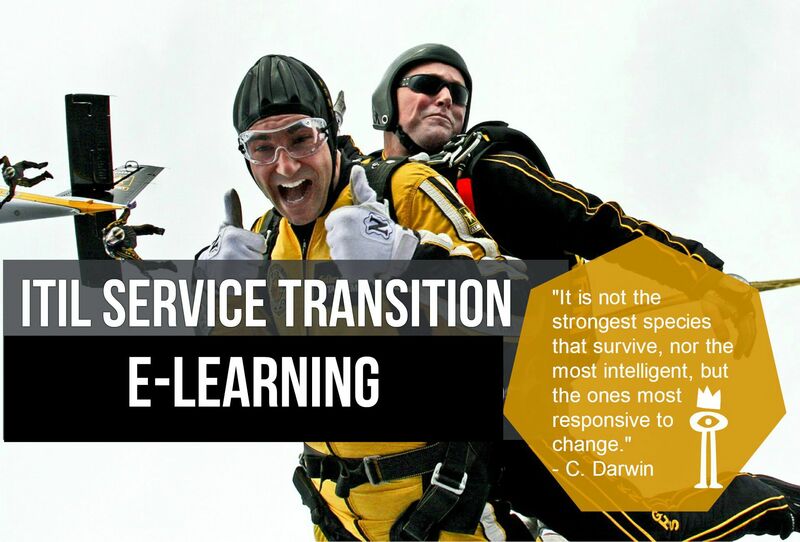 You may be involved in Service Transition yourself, or you may just wish to understand the processes and principles involved, as they affect the work that you do. 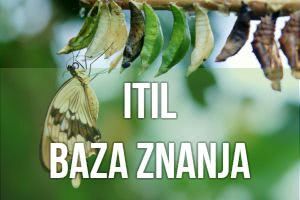 This ITIL Intermediate course covers the management-level concepts and core information of the supporting activities within Service Transition, but not specific details about each of the supporting processes. 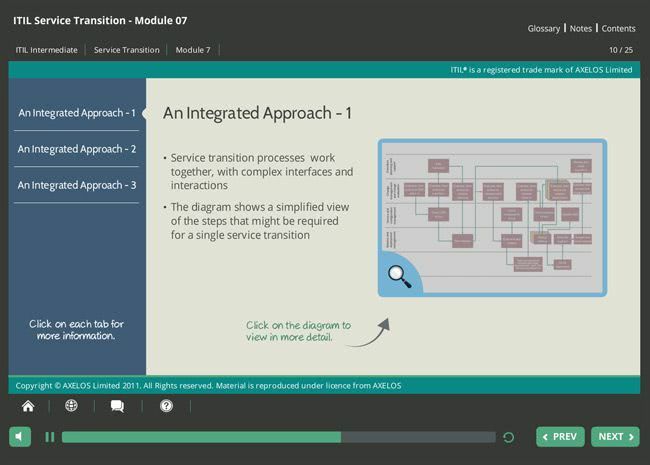 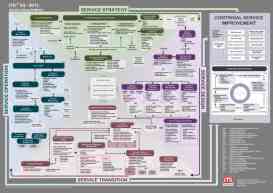 It will also provide a complete overview of Service Transition including all its related activities. 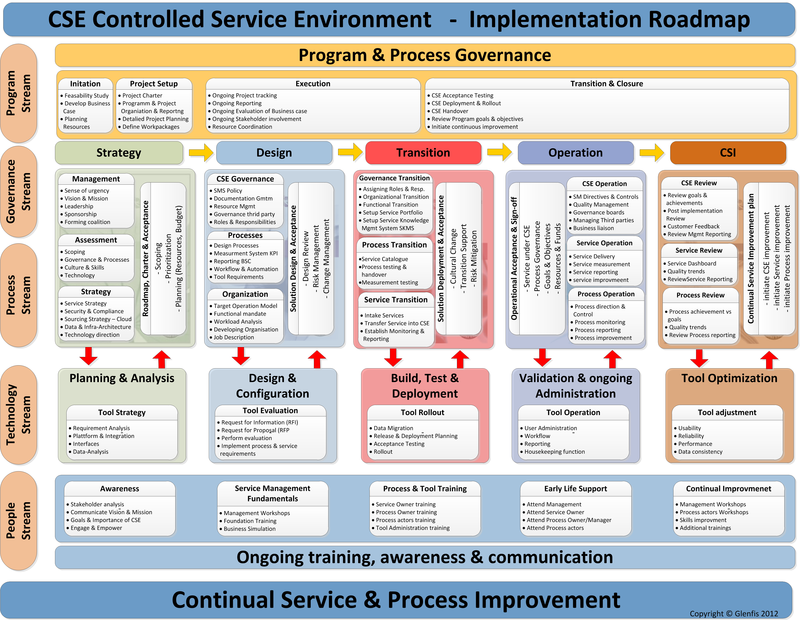 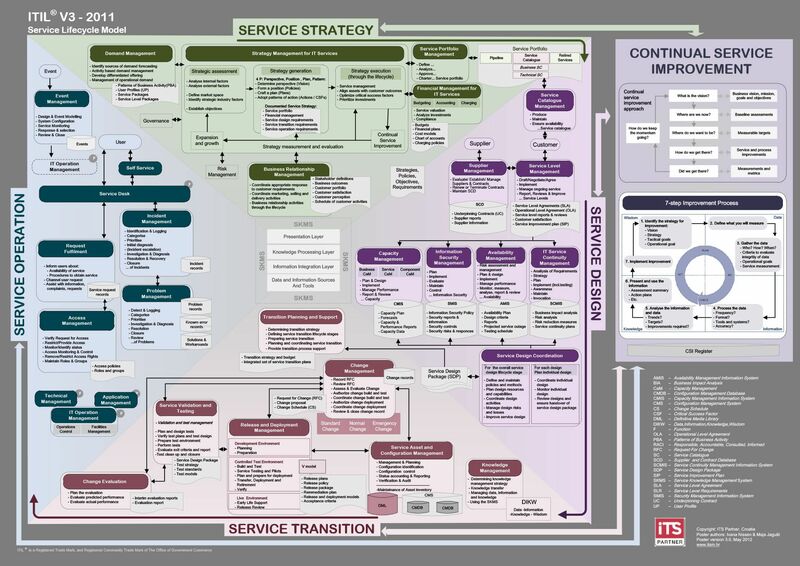 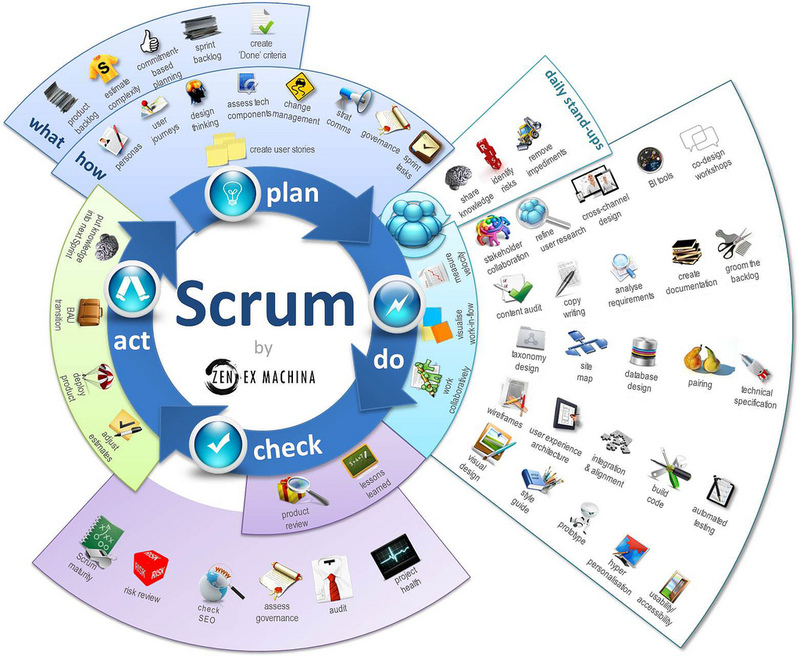 Service Transition ensures that the strategy requirements which service design used to design the new or changed service are effectively realized through to the delivery of live services in the service operation stage. 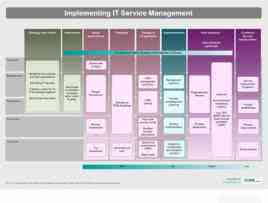 It uses the outputs from service design to ensure that service solutions are smoothly migrated to live operation, fulfilling agreed customer and business requirements.